In the past, stepparents have not had very many rights at all when it came to their spouse’s children. However, when the new millennium came around this began to change as states like Massachusetts and yes, Colorado, began to pass legislation in order to help recognize more of the role that stepparents can play in the lives of their stepchildren. While laws absolutely vary from state to state, these changes in the law came because there began to be more emphasis placed on what the child’s relationship is with the stepparent as well as with their own parents. Where custody is concerned, the law protects the rights of the natural parent as they have the right to both legal and physical custody above anyone else. 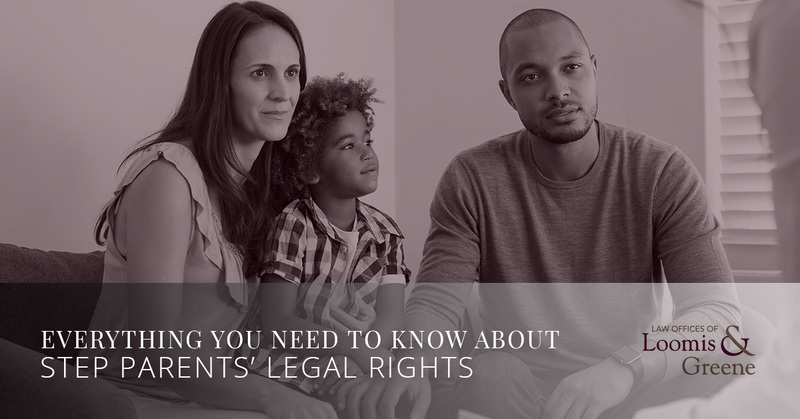 As a non-custodial parent, your rights will sometimes depend on the extent to which you involve yourself in your step child’s life. For example, if the custodial parent wants to make a big decision, like moving to a new stats, the courts will consider how involved the non-custodial parent is in the child’s life before they decide whether or not the move can be made. If the stepparent spends several days a week with the child and moving them away from the non-custodial parent will cause a major disruption in the child’s life, the court may prevent the move from occurring. When biological parents decide to get divorced, it is not uncommon that one parent will be awarded physical custody while the other is given visitation. Exceptions, of course, exist in the case that the parent who was not awarded custody is unfit or is considered to be a danger to the child. When it comes to the law in Colorado, judges may also award visitation to stepparents as well when the natural parent and the stepparent decide to dissolve their marriage. The court wants to do everything it can to avoid causing harm to the child’s development and removing an adult from their life that they have built a strong relationship with over years is likely to have psychological harm. In certain states, a custodial parent has the option to assign rights to their ex-spouse in an arrangement that is much like temporary guardianship. In situations like this, the agreement must be in writing and the rights of the stepparent operate the same way the natural parents’ rights do, but they do not replace the natural parent. This gives a certain degree of legal custody to the stepparent as they are now able to make decisions on behalf of the child. In the case that a custodial parent dies, the custody of the child is most likely to revert to the non-custodial parent, even if the deceased parent has named someone else. On the other hand, in states like Colorado, this trend is becoming less common. In our state, a stepparent has the option to petition for the custody of a spouse’s child after their spouse passes away. In the end, the court will be left to make the final decision about who the child should live with based on which situation seems will be the most beneficial. If you are a stepparent who is fighting for your right to spend time with your stepchildren, contact the Law Offices of Loomis and Greene today. 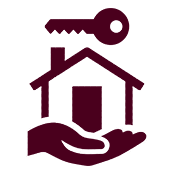 We can inform you more about what your rights are and give you a better idea of what sort of case you have. Call us right now for more information about stepparents’ custody rights in Colorado.